Nengjie has the ability to meet different needs. motocross goggles is available in multiple types and specifications. The quality is reliable and the price is reasonable.After being improved greatly, Nengjie's motocross goggles is more advantageous in the following aspects. Nengjie has a high-quality and high-efficiency production team. With years of production experience, the team members can effectively solve problems during the production. Nengjie is committed to providing the best products and services for customers. During the development for years, Nengjie has built a unique business model and has become a leader in the Manufacturing Automobiles & Motorcycles industry. Nengjie's product sales channels cover the whole of China, Southeast Asia, Europe, and the United States. 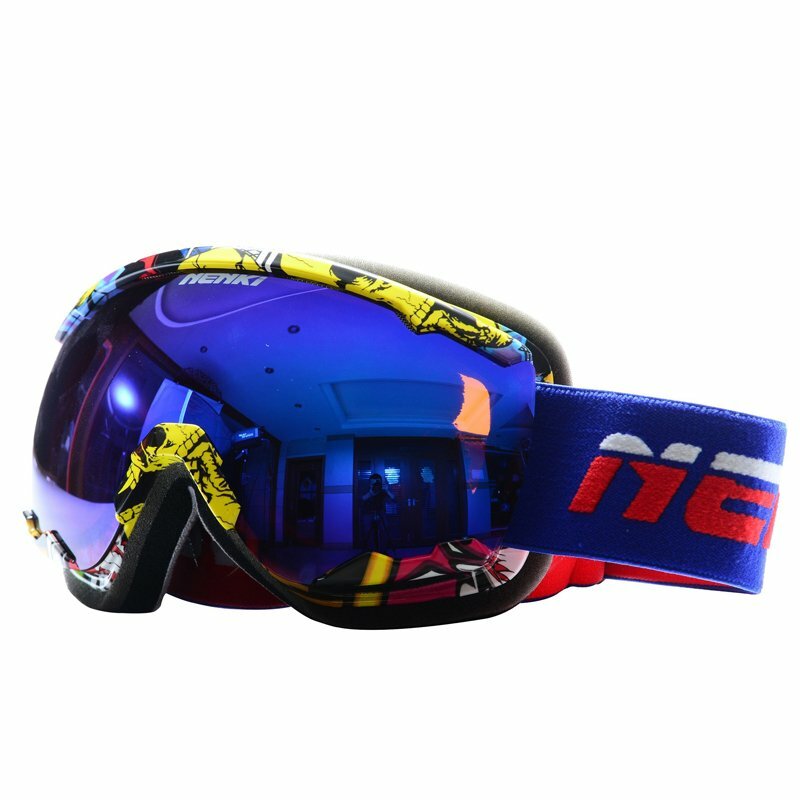 NENKI Ski dual-lens goggles featured with anti-fog, anti-wind and UV400 protection to protect your eyes when skiing, snowboarding, snowmobiling and other snow sports. Lens are made of solid PC material for impact-resistance and superior CA material for moist-absorbent and anti-fogging. Adjustable strap with comfortable wearing experience and helmet compatibility suitable for different winter sport e.g. skiing, snowboarding, snowmobiling and etc. Triple-layer high density foam attached on durable TPU frame cover the most part of your face and keep you warm on the slope. TPU frame conforms to different face shapes and maintains its flexibility even in cold temperatures, maximum airflow vents. 1. Foshan City Nengjie Imp.&Exp. Trade Co.,Ltd. 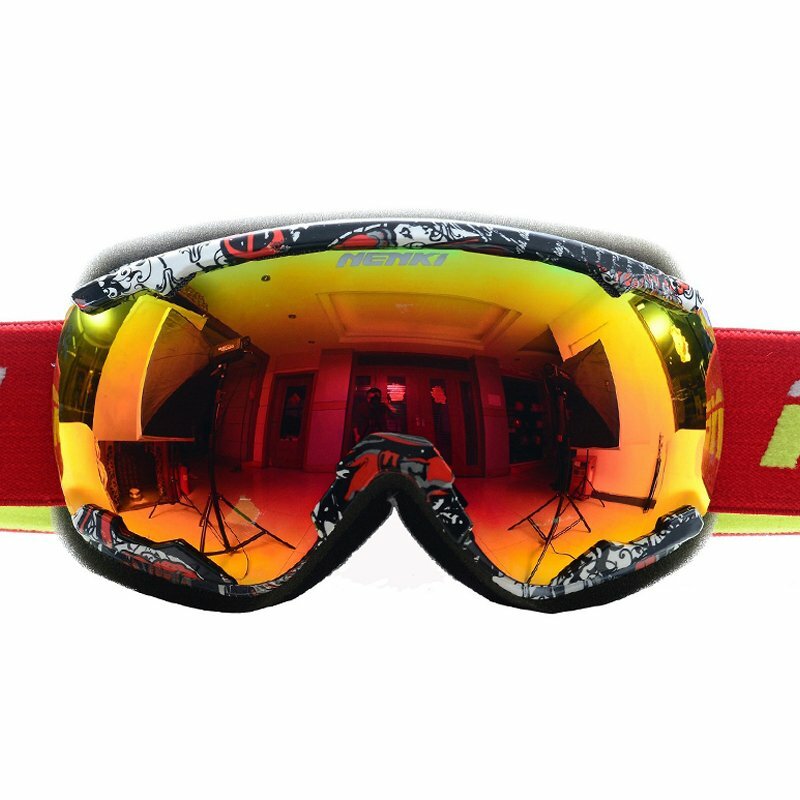 is a domestic key enterprise in ski goggles online production. 2. Nenki has introduced imported advanced machines to producing womens ski glasses. 3. We hope that in the future we could be a leading supplier in the industry. Inquire now!